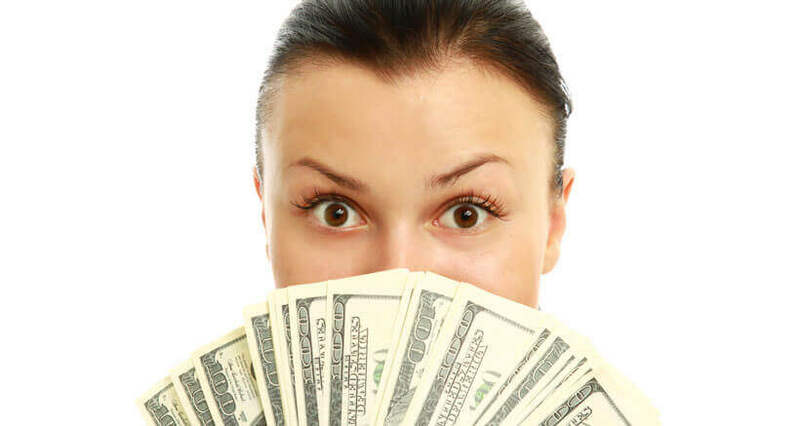 Payday loans are small, short-term loans that should be provided in accordance with state regulations. In the US, states can be classified into three categories depending on the laws that apply to payday loans: restrictive, hybrid, and permissive. In restrictive states, payday lending is either not allowed or it is restricted by low price caps (usually the 36% APR). Restrictive states are those where payday loans are not authorized, not exempted from state laws on usury, or are prohibited by law. In total, 14 US states fall under this category, as well as the District of Columbia which prohibited payday lending in 2007. With several pay periods to repay the loan. Eight US states can be classified as hybrid. In permissive states (28), payday regulations are least severe and allow for higher fees and APRs. 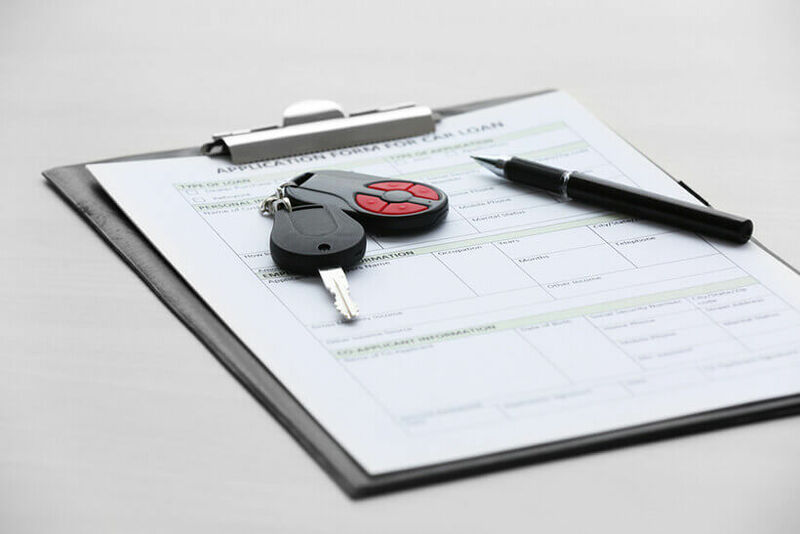 What follows is a detailed analysis of regulations in all US states, the District of Columbia, and other US territories. Finance Charges: Not greater than 17.5% of the amount advanced. Finance Charges: A nonrefundable loan origination fee not greater than $5 and a fee amounting to up to $15 per $100 loaned or 15% of the total loan amount, whichever is less. Finance Charges: Payday loan fee not greater than 15% of the face amount of the check. Finance Charges: Payday loan fee may not be greater than 20% for loans up to $300, plus $7.50 of any amount loaned for loans that exceed $300. 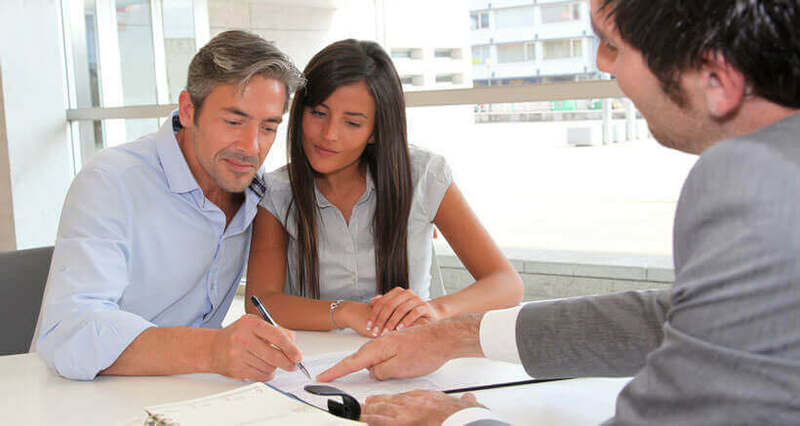 The lender may also charge an interest rate of 45% per year. 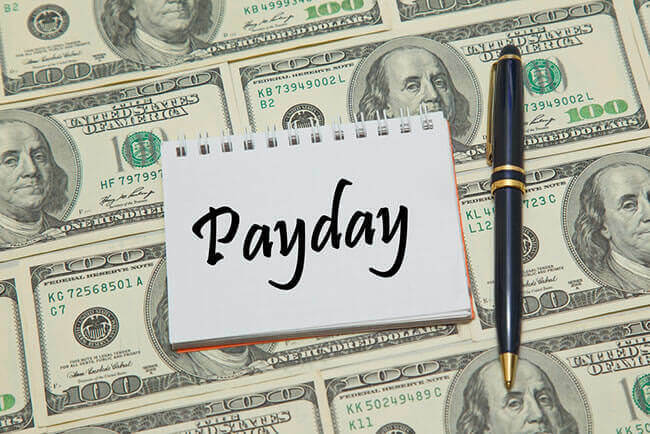 If the payday loan is repaid before the due date, the lender must refund a prorated portion of the APR. Monthly maintenance fee may not be greater than $7.50 per $100 loaned or up to $30 per month. Finance Charges: Payday loan fee may not exceed 10%. Verification fee may be charged. Finance Charges: Payday loan fee may not exceed 15% of the face amount of the check. Maximum Loan Term: At least 13 days, no longer than 120 days. Finance Charges: Payday loan fee may not exceed $15.5 per $100 loaned. Maximum Loan Term: No upper limit. Minimum loan term is 14 days. Finance Charges: No more than 15% of the principal for the first $250. For loans between $250 and $400, the charges may not exceed 13% of the amount. For loans between $400 and $500, the charges may not be greater than 10% of the amount. Finance Charges: Payday loan fee may not exceed $15 on the first $100 or more than $10 for any extra $100. Finance Charges: Payday loan fee may not be greater than 15% of the principal. Contract rate may not exceed 3% per month past the due date. Returned check fees are permitted. Maximum Loan Term: No longer than 60 days. Finance Charges: Payday loan fee should not be greater than $15 per $100 loaned. Finance Charges: Payday loan fee should not exceed 16.75% of the principal. Finance Charges: Payday loan fee should not be greater than $5 for loans up to $75, $15 for loans between $76 and $249, and $25 for loans that exceed $250. Finance Charges: Payday loan fee may not exceed 15% of the first $100, 14% of the second $100, 13% of the third $100, 12% of the fourth $100, 11% of the fifth $100, and 11% of the sixth $100 loaned. Database verification fee is permitted. Finance Charges: Payday loan fee may not exceed $5.50 for loans up to $50, 10% plus a $5 administrative fee for loans between $51 and $100, 7% (minimum $10) plus a $5 administrative fee for loans between $101 and $250, 6% (minimum $17.50) plus a $5 administrative fee for loans between $251 and $350. After the due date, the contract rate may not be greater than 2.75% of the remaining amount per month. Finance Charges: Payday loan fee may not exceed $20 per $100 loaned for loans under $250 and $21.95 per $100 loaned for loans between $250 and $500. 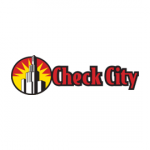 Check-cashing fee may not exceed the greater of 3% of the amount loaned or $5 for checks issued by the government, any county or municipality or any government agency, the greater of 10% of the amount or $5 for personal checks and the greater of 5% or $5 for other checks or money orders. Finance Charges: Total amount of interest and fees may not exceed 75% of the amount loaned. Finance Charges: Payday loan fee may not be greater than $15 per $100 loaned or pro rata for any part thereof on the face amount of the check. 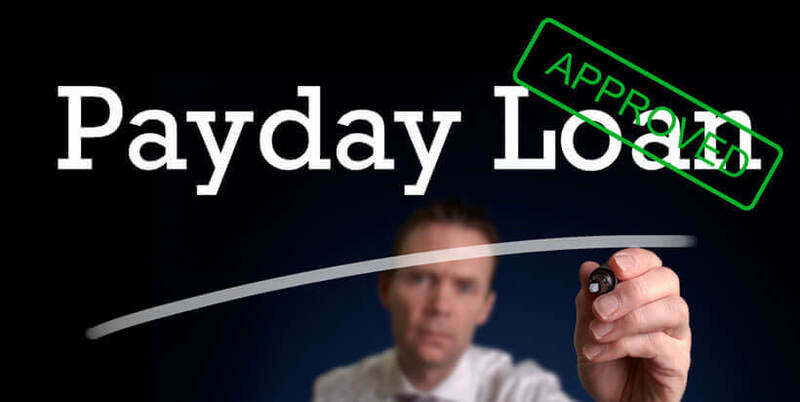 Maximum Loan Term: Not more than 35 days, except in the case of installment payday loans, where the term may be up to 90 days, with no possibility of extension. 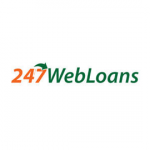 Maximum Loan Amount: Total amount loaned plus the fees may not exceed 25% of the borrower’s gross monthly income. Finance Charges: Payday loan fee may not exceed 20% of the amount loaned. Finance Charges: For loans up to $300, the fee should not exceed $15 per $100 loaned. For loans between $301 and $500, an additional fee may be charged, amounting to $10 per every extra $100 loaned. Finance Charges: APR may not exceed 36%. A one-time origination fee is allowed, no greater than $10 per $100 loaned or $30, whichever is less. Finance Charges: Payday loan fee may not be greater than 10% of the amount loaned. Check cashing fee may not exceed the greater of 3% of the amount loaned or $5 for checks that constitute payments of state public assistance or federal social security benefit, the greater of 10% of the amount or $5 for personal checks and the greater of 5% or $5 for all other checks. Finance Charges: Payday loan fee may not exceed 15% of the amount loaned. Finance Charges: Payday loan fee may not exceed 15% of the principal. An additional fee related to operational costs may be charged. Finance Charges: The lender may not charge more than $1 per $5 loaned for loans up to $30 and for loans between $30 and $100, a fee not greater than 10% may be charged. In the case of installment payday loans, charges may not exceed $3 for loans up to $35, $3.50 for loans between $35 and $70 and $4 for loans greater than $70. For loans greater than $100, acquisition charge may not exceed $10 and installment account handling charge may not exceed $4 per $100 loaned. APRs may range from 83.43% for $350 loans in the duration of 30 days to 569.92% for $100 loans in the duration of 7 days. Finance Charges: Payday loan fee may not exceed 20% of the amount loaned. APR may not exceed 36%. A $5 verification fee may be charged. Finance Charges: Payday loan fee may not exceed 15% of the first $500 and 10% of the remaining portion of loans greater than $500 and smaller than the maximum $700. Finance Charges: No limit on the fees charged prior to the due date. If the loan is not repaid by or on the due date, the lender may charge interest no greater than 2.75% of the principal per month. Finance Charges: Payday loan fee may not exceed the greater of 20% of the principal per month or $30. Statutory citation not available for US territories, including American Samoa, Guam, Northern Mariana Islands, Puerto Rico, and the US Virgin Islands.